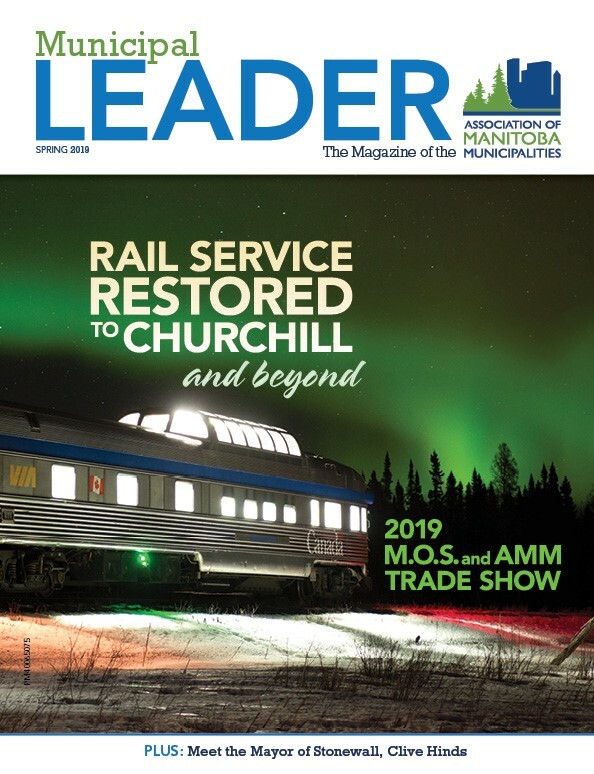 Features on the AMM Spring Events with an update from Asset Management, Rural Economic Vitality in Manitoba. This issue gives further information on Manitoba’s new Accessibility Standard for Customer Service that came into effect November 1, 2018 and an overview of the transitioning health care systems in Manitoba. Manitoba Hydro has an article on how to help Municipalities save $ by knowing when to read their recreation facility meter.